So, do we have any rich early adopters here? 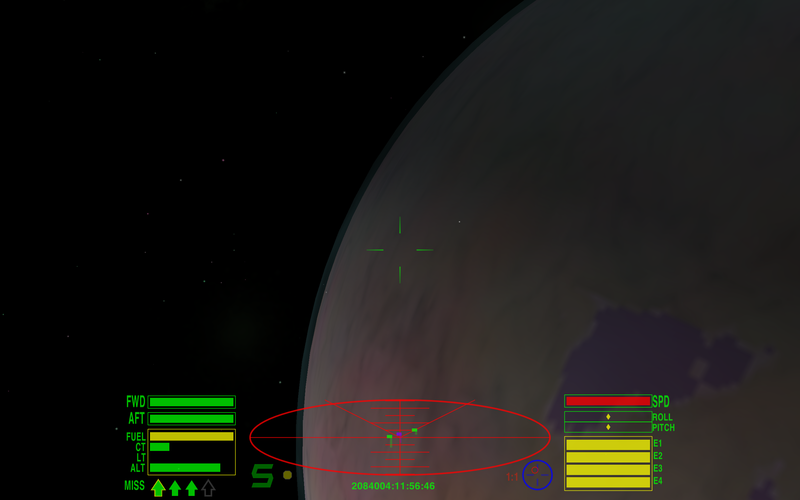 Do the lines in the crosshairs and radar and the dust particles look about the right size (i.e., not tiny)? Does full-screen work, and what full-screen modes are listed? Not tried trunk with it yet, but my stepson has a 27" iMac that I bought him recently. It runs at better-than-HD, 2560 by 1440 pixels. Over £1600! JazHaz wrote: Not tried trunk with it yet, but my stepson has a 27" iMac that I bought him recently. It runs at better-than-HD, 2560 by 1440 pixels. Over £1600! Not useful. I already know it runs on big screen, but high resolution modes (in the true sense of the term) are different. What would happen if you put an Oolite setup on a USB stick and took it into an Apple store and said "Can I see if it runs my software?" Ahruman wrote: It could work, but I don’t really have time for international travel right now. I actually meant if someone did so, however ... oh, there are no Apple retail outlets in Sweden. Your nearest is in Amsterdam. If it's still needed, I can try it the coming Thursday. I asked the local salesperson if I could test it. The response was "ok if it won't take too long". He also said the test macs are connected to the apple server and he didn't know if the computer would allow it. Maybe computer will say "no" . I assume I can install trunk on an usb stick on my mac mini and use that on the powerbook? 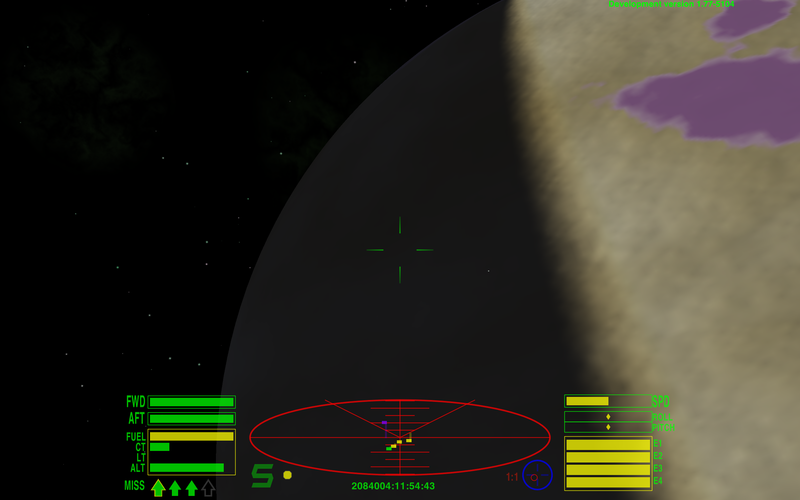 Does gameplay in the nightly, as opposed to 1.76.1, look appropriately high-resolutiony? (The splash screen should also be sharper.) They both look very sharp. I forgot to check the splash screen, sorry. 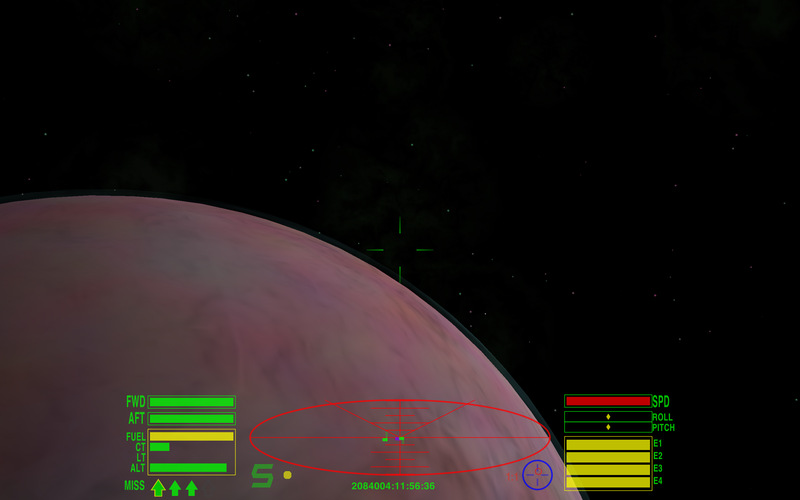 Do the lines in the crosshairs and radar and the dust particles look about the right size (i.e., not tiny)? 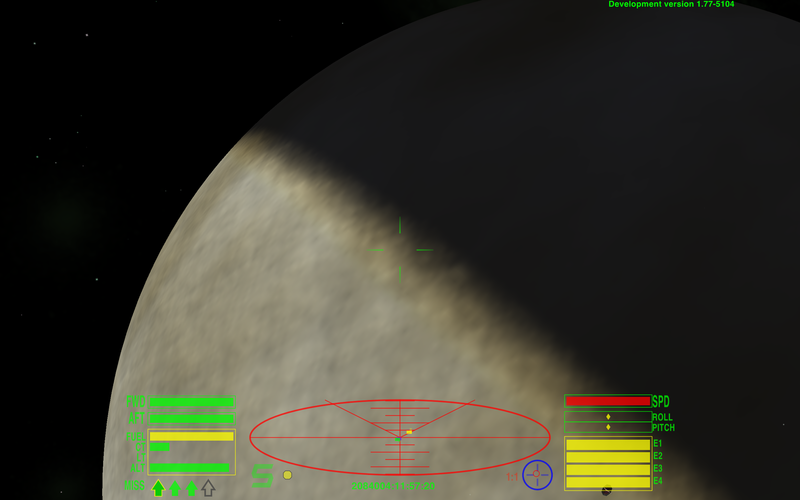 The screen shots I took show no difference in size of the crosshair or particles. I couldn't see the particles during the test, only in the screen shots. Does full-screen work, and what full-screen modes are listed? It does work. There was a screen size bigger than 2560x1600 listed. I sadly didn't take a screenshot of that and I can't remember the size.